Season beef with salt and pepper. Heat half the oil in a roasting pan over high heat. 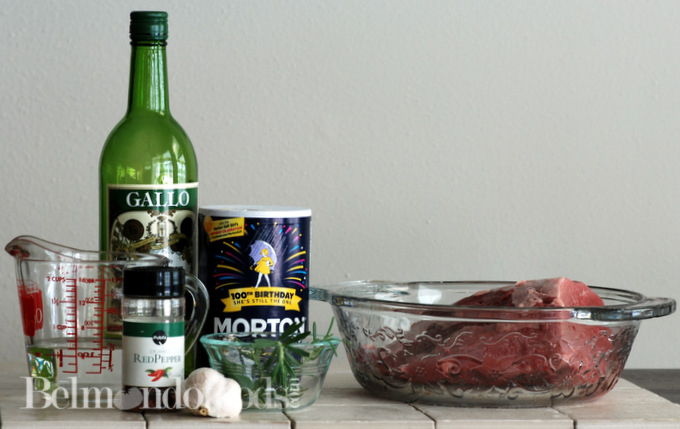 Add the beef and cook for 2-3 minutes each side or until browned all over. Remove from heat. Place the potato and pumpkin in a large bowl. Drizzle with the remaining oil and season with salt and pepper. Gently toss until combined. Arrange the potato and pumpkin around the beef in the pan. 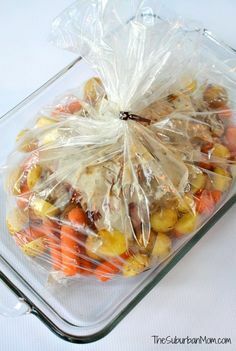 Roast in oven �... Pour marinade juices from oven bag into a small saucepan. Simmer for 8-10mins until slightly reduced. Drizzle sauce over roast and carve thickly.